Soft, potent, visceral. Party is a quiet and soothing exploration of Aldous Harding’s observations, worries and confessions. Party feels like the older sibling to her self-titled debut album (2014); more complex and brooding. With this record she commands a greater lyrical maturity, and composes in a smooth, considered manner. This may be in part due to the decision to employ John Parish as co-producer, who has worked extensively with artists of a similar caliber. As a musician, Harding is versatile and demonstrates her multi-faceted abilities with ease. Her tracks, mainly acoustic, are sustained by harmonies and other vocal manipulations. Every now and then a drum machine provides a soft beat, or a woodwind instrument peeps through, adding layers and textures to each piece. Nothing about her composition feels forced or fake. Vocally, Harding is reminiscent of Nico and unmatched in the current pop-folk world. Drawing further parallels between Björk and Harding is apt; the New Zealander captivates the listener with her abstract crooning, whilst the control and flexibility of her voice places her above other up-and-coming rivals. Each track is cleverly considered and intoxicating; ‘The World Is Looking For You’ and ‘What If Birds Aren’t Singing They’re Screaming’ are standouts amongst many that tell stories and provoke thought. “I was as happy as I will ever be,” muses Harding on titular track ‘Party’. Lyrically the singer-songwriter reveals little, allowing for listeners to indulge in their own interpretations. ‘Swell Does The Skull,’ features trembling vocals from Perfume Genius, and is a fitting melancholic finale. 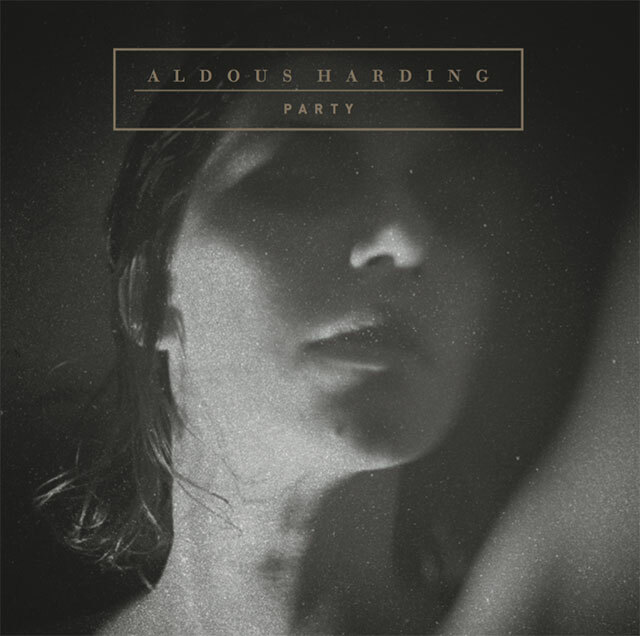 Party is a raw record, within which Harding puts to music something intimate and perceptive about human nature. It is an artistic endeavor that feels completely earnest, one that compliments, criticises and ultimately embraces the volatility of life.